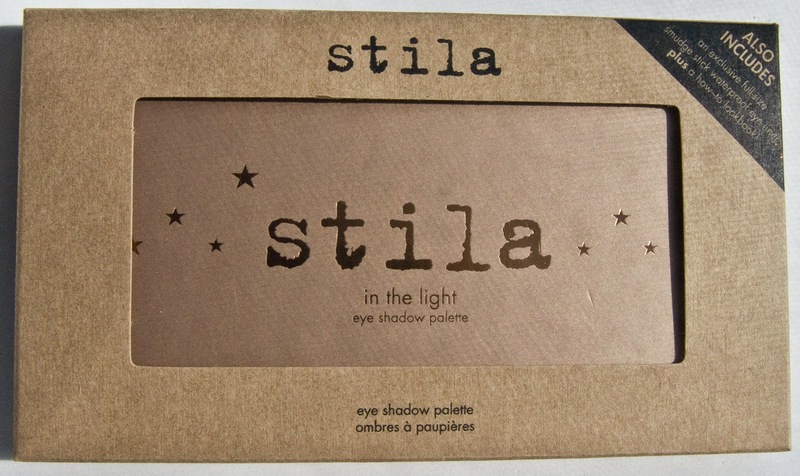 WARPAINT and Unicorns: Stila In the Light Palette and Smudge Stick in Damsel : Swatches & Review. 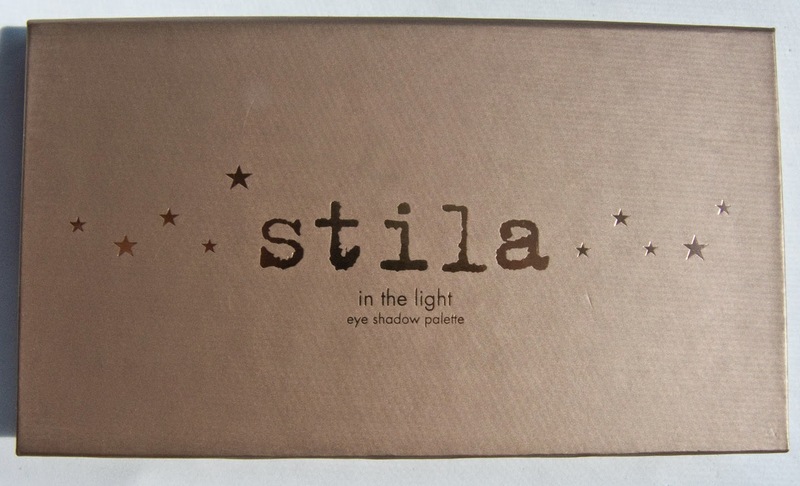 Stila In the Light Palette and Smudge Stick in Damsel : Swatches & Review. 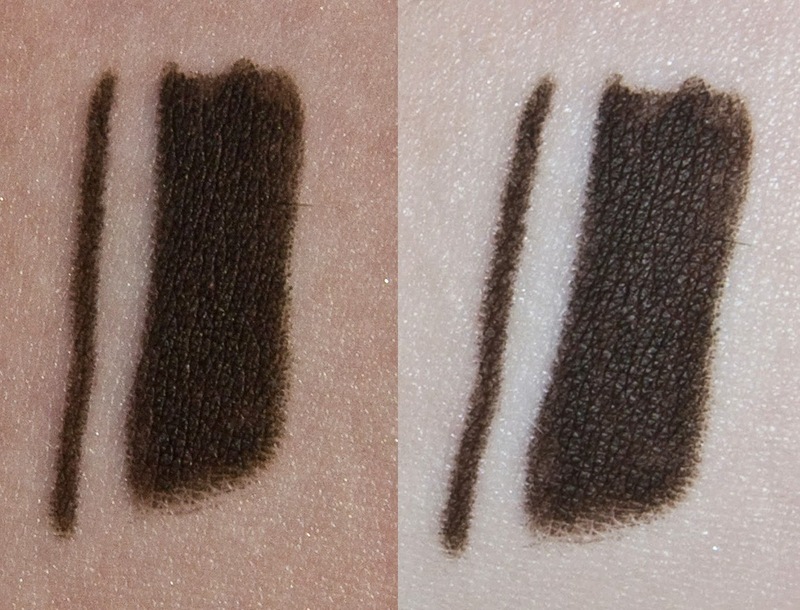 The Smudge Stick Waterproof Eye Liner retails for $20US or $26CAN on their own. 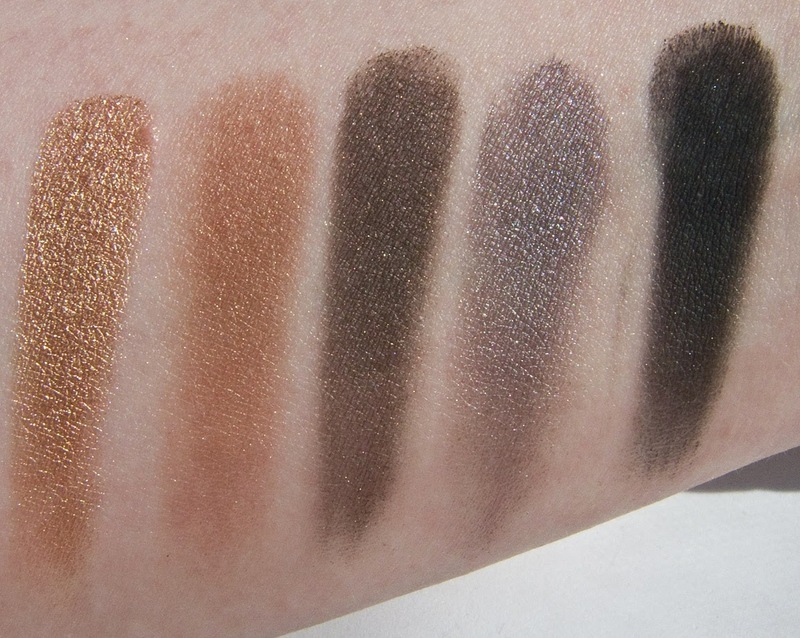 These eyeshadow fall under 4 finishes matte, satin, pearl, and shimmer finishes. 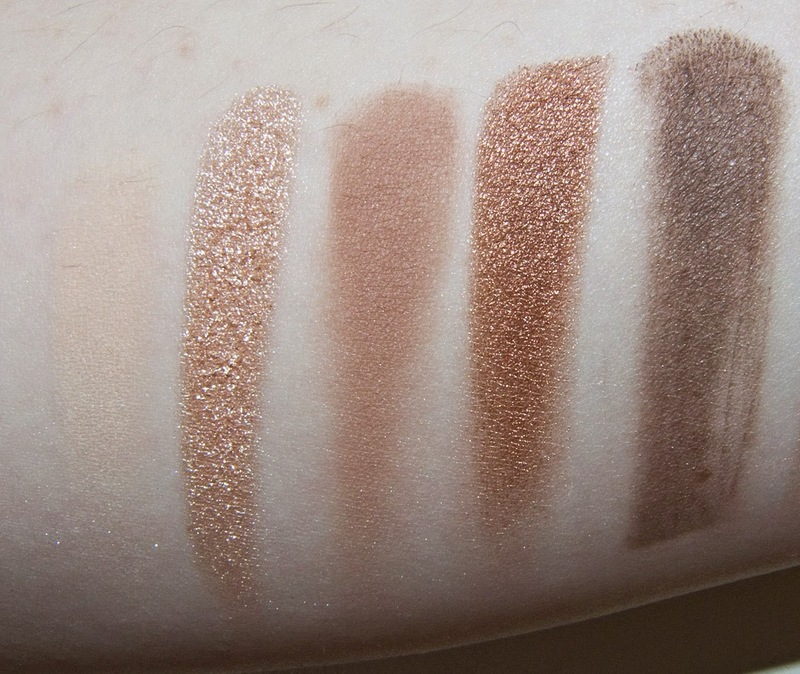 The pearl, and shimmer shades have great colour payoff and smooth texture. 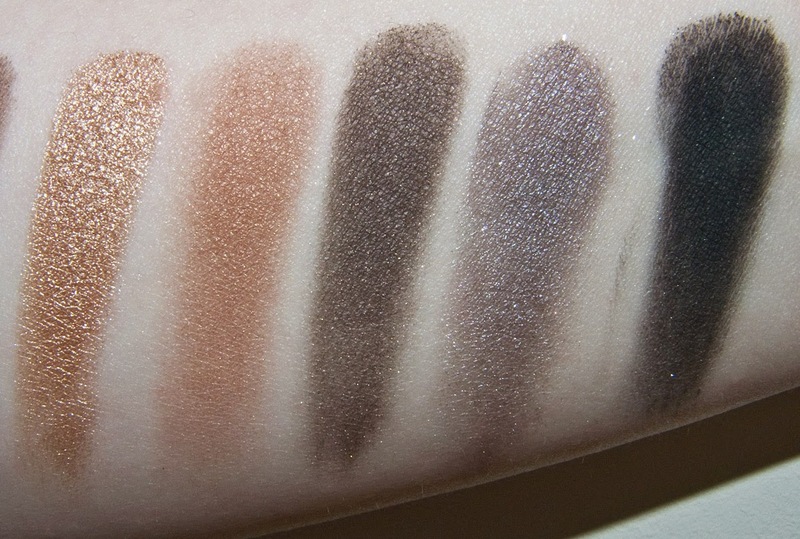 The satin shades are sheer but build-able with micro shimmer. The matte ones are smooth in texture. 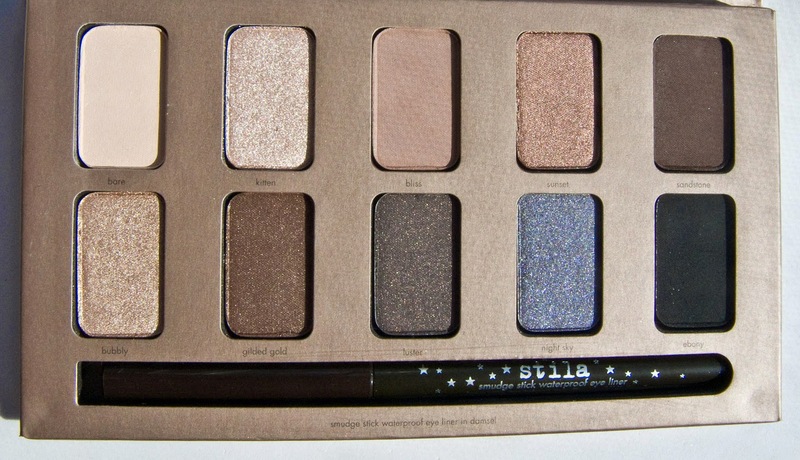 All the shades blend pretty well though on there own or over a primer. The Smudge Stick formula is like Butter! Really smooth to apply richly pigmented and dries down to a matte finish. Bare is a matte ivory. Bliss is a matte beige pink with a brown tone. Sunset is a shimmery light russet brown. Bubbly is a pale gold shimmer. Ebony is a matte black. 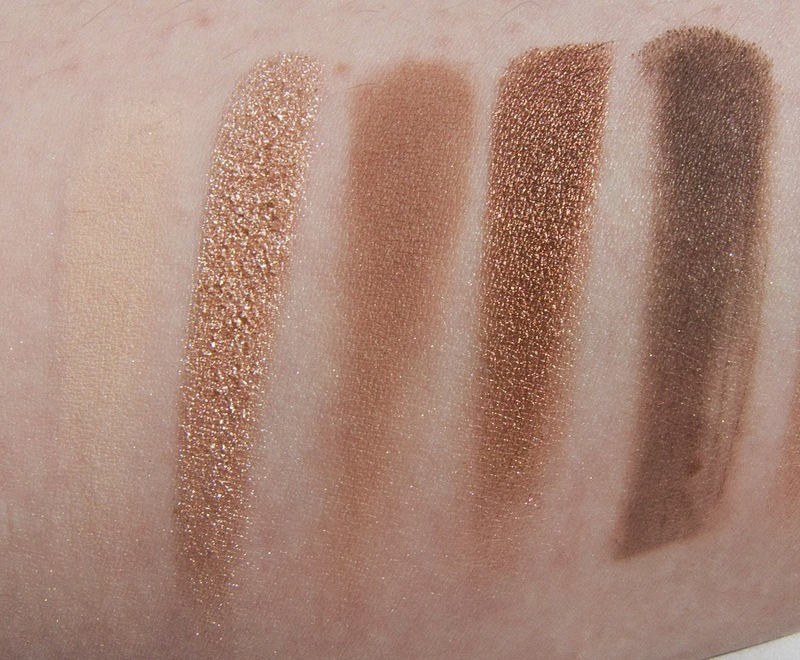 Wear: On there own these eyeshadows will crease in 5-6 hours. 3 hours with the satin shades. With a primer they do last all day. 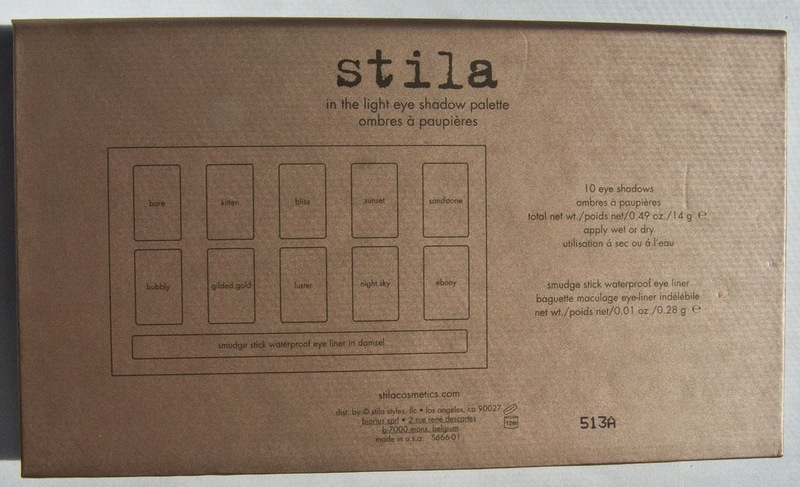 Packaging Basic cardboard compact with a mirror. 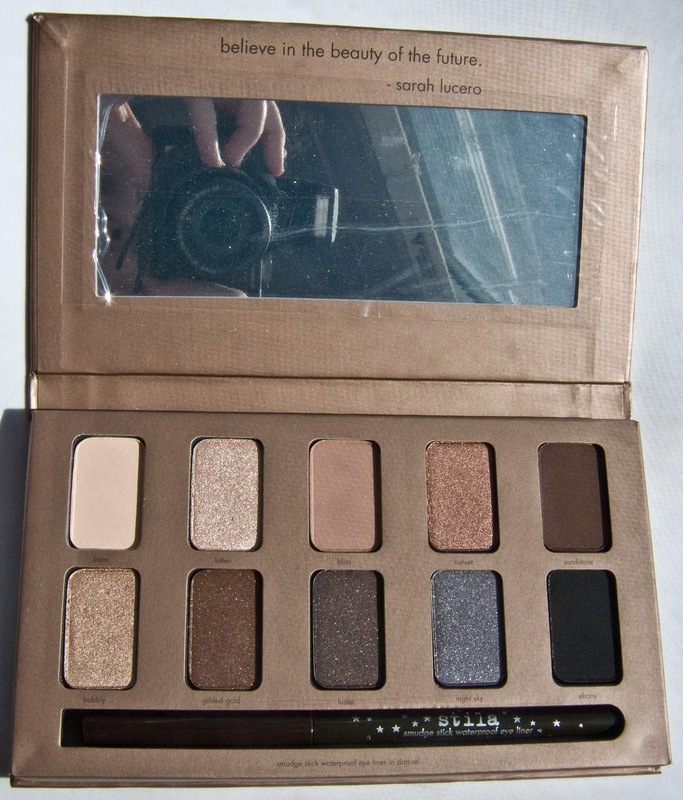 This is a great basic palette that covers both finish and you can use either warm or cool tones with it. 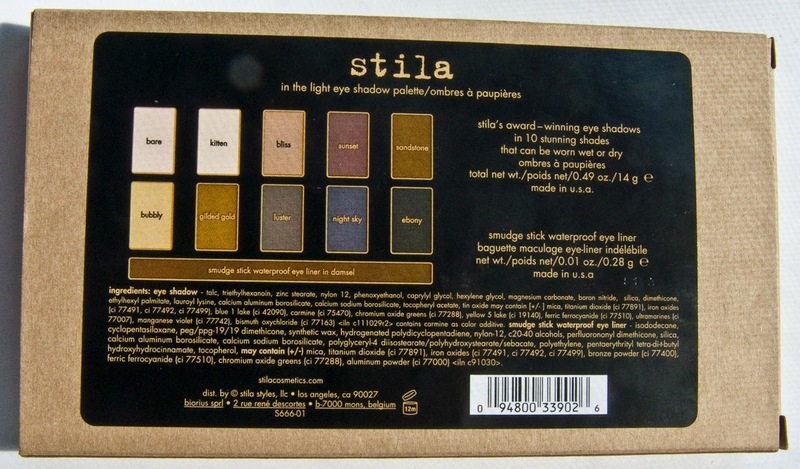 I'd hate to see it go as Stila is now launching new palettes called Eyes Are the Window™ Shadow Palettes. Sunset is my favorite out of the bunch! It's a nice warm bronze and very smooth. See You At FanExpo Canada! Win a Ticket to Fan Expo Canada 2014!